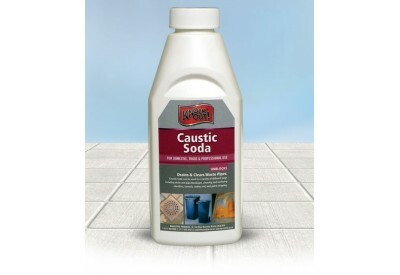 Barrettine Knock Out Caustic Soda is for domestic, trade and professional use. Exceptional for unblocking drains and waste pipes. 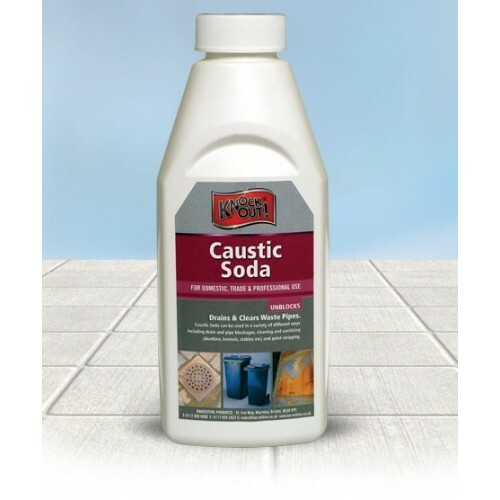 Caustic Soda can be used in a variety of different ways including drain and pipe blockages, cleaning and sanitizing (dustbins, kennels, stables etc) and paint stripping.